“Fall Bench” is a wall art print done with a prayer of mine as an overlay on a color photograph of a park bench amongst fall foliage. The setting of the park bench is Issaquah, Washington (an eastern suburb of Seattle). I did a fall shoot in Issaquah during October of 2013 when we were living there while our house was being built in Arizona. 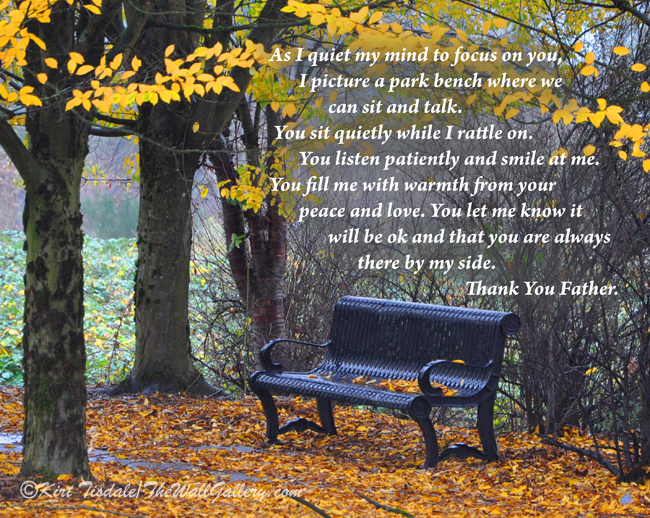 Later, I added a prayer of mine as an overlay to create what I now call “Fall Bench”. The setting reminded me of a prayerful meditation exercise I participated in years ago…..clear your mind and picture yourself having a one on one conversation with The Lord just as you would with your spouse or best friend. Where would that conversation take place? Believe it or not it was a park bench just like this and I think that’s why it caught my eye that day back in the fall of 2013. Thoughts? This entry was posted in Uncategorized on September 18, 2017 by Kirt D Tisdale. 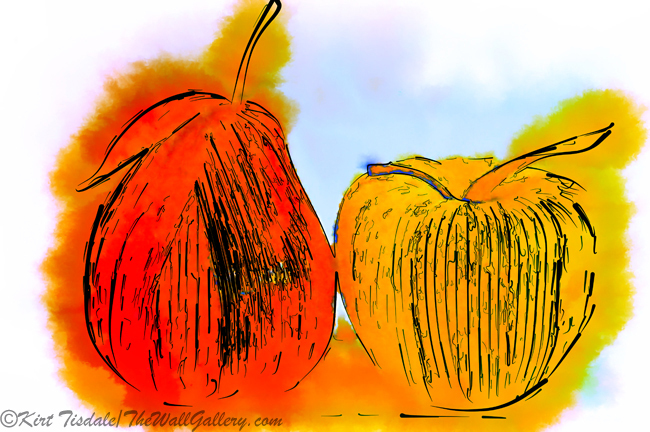 Today I am featuring three art prints I just completed. I decided to feature them as a “before and after post”. 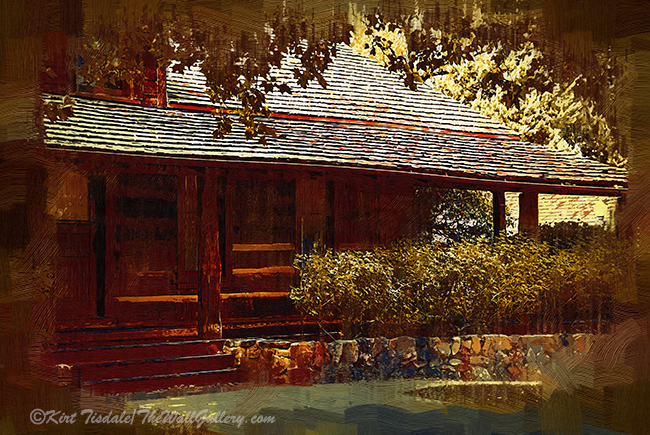 The log houses are part of the Sharlot Hall Museum located in Prescott, Arizona. 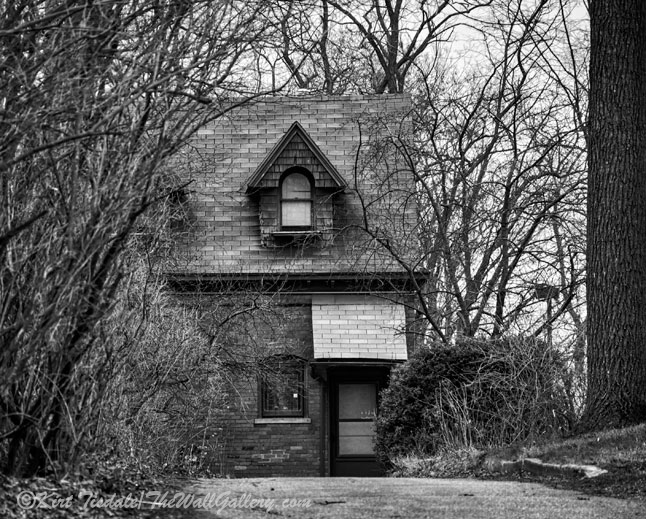 I did a photo shoot blog of these buildings last November, so you can see the before pictures there and the resulting art prints here. 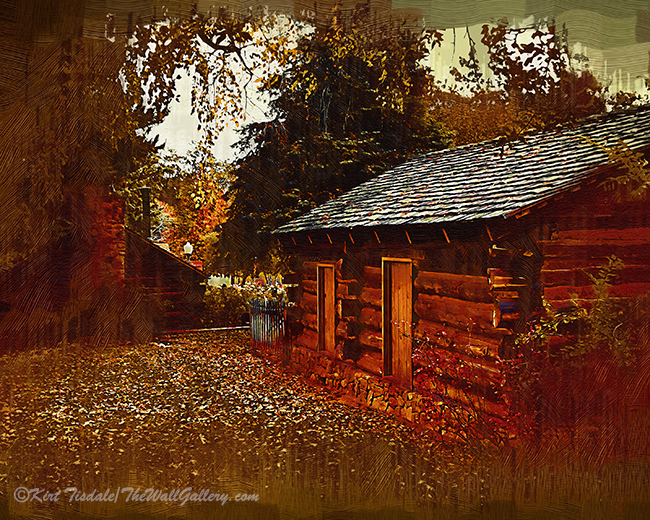 With these images I used the gothic oil technique I have worked with before to give these log structures that “old world” or historic look. This technique focuses on bold brush strokes and earth tone colors to create this style. This first art print is the original Governors Mansion built for the newly appointed capital of the realigned Arizona Territory by President Lincoln. 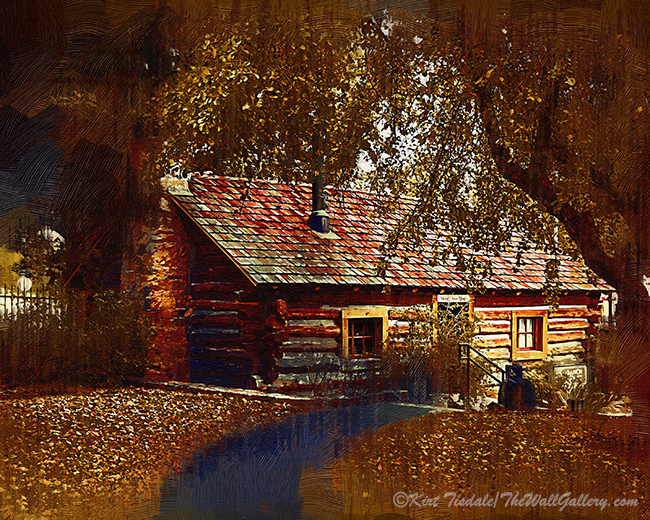 The second art print is of Fort Misery, which is the oldest log building associated with the territory of Arizona. Originally built in 1863-1864 along the banks of Granite Creek (two blocks south of the museum). It was disassembled and reassembled on the museum grounds in 1934. A trader from Santa Fe built it as a home and store. The third art print is The Ranch House, which was built for the museum in the 1930’s to represent typical ranch houses from the 1800’s. This entry was posted in Landscapes: Oil, Uncategorized and tagged architectural art, arizona history, artist kirt tisdale, historical buildings, interior design, log cabins, log houses, online art gallery, prescott arizona on July 24, 2017 by Kirt D Tisdale. I have shared on a number of my posts, my love of black and white photography. I have always been drawn to it for a variety of reasons, two of which I wanted to talk about today; mood and depth. Eliminating color from a picture can create an entirely new more interesting image. Key word there is “can”. It doesn’t compliment or help create a visual story on every image, but on certain images it tells a better story to the viewer than leaving it color. Two of the elements that are impacted by using monochrome coloring are mood and depth. Eliminating the visual busyness of color helps create a mood to a capture. Yes, it is typically more of a somber mood, but this can add flavor to the overall look the photographer is going for. Black and white can also enhance contrast between visual elements highlighting depth to a particular capture. I have attached three black and white photographs from my gallery that highlight both of these elements. In this example, the subject matter presented in black and white helps create a somber rather subdued tone to this capture. 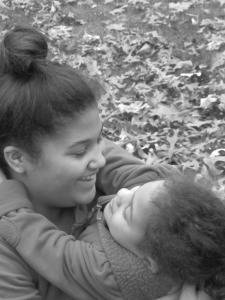 The photograph was taken an a cold, cloudy winter day. The barren tree branches reinforce this element of season, but also due to the stark contrast from the background help build depth to the visual experience. It recreates what I felt on the day I took the shot…it was a rather gloomy day and I loved the element of this carriage house being tucked back from the main property. In this capture the light centered on the walkway creates a brighter and more upbeat mood. That aspect is reinforced as there isn’t any competition with color which allows the shaft of light to take center stage. The element of depth is supported in a more subtle way with this shot. Your eye is pulled to the center of the frame due to the shaft of light, but then meanders around the curve of the walkway back into the picture realizing there is more going on further into the picture under those hanging tree branches. The various shapes and contrasting darkness over lighter backgrounds create this depth. The black and white aspect to this last capture creates a very neutral mood in that this could have been taken on a bright sunny day or a cloudy day. The biggest impact for this is depth. 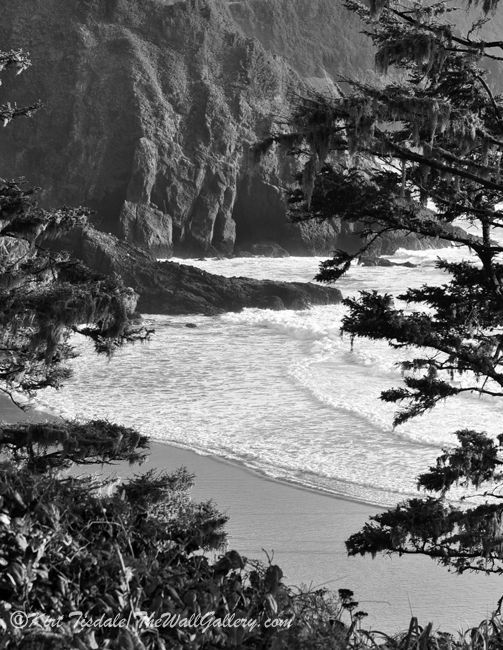 The dark tree branches frame an ocean coastline and reinforce the point of view as being high above the pounding surf. The foreground of craggy tree branches as the darkest element create the starting point to depth. Your eye is then pulled into the frame across the surf to the bluff across the way…distance and depth. Thoughts? 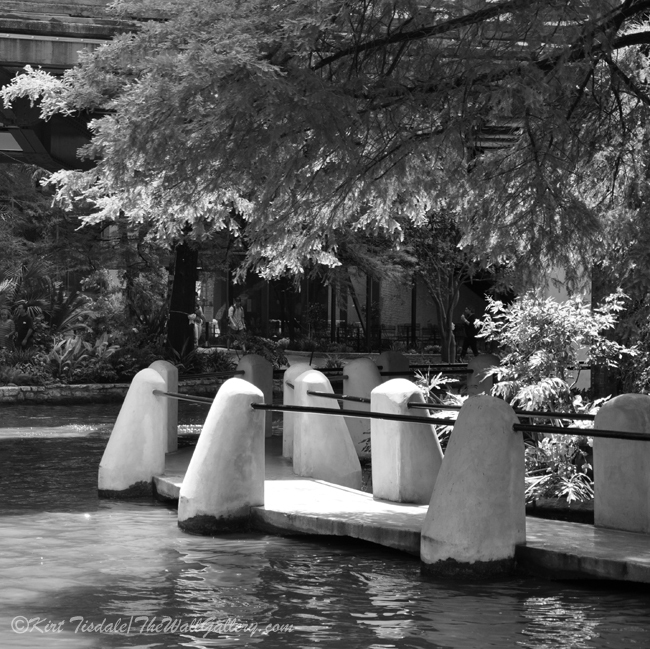 This entry was posted in Black and White Photography, Photography, Uncategorized and tagged architecture elements, coastal bluffs, interior design, kirt tisdale, online art gallery, photographer, san antonio river walk on June 26, 2017 by Kirt D Tisdale. 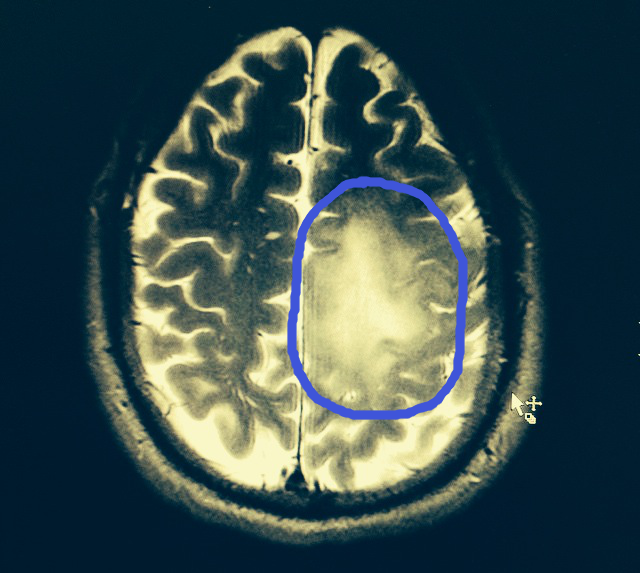 I wanted to share this blog of a fellow artist in need….please help out in any way you can!! This entry was posted in Uncategorized on February 2, 2015 by Kirt D Tisdale. I have been following Constance blog for awhile…she is an incredible photographer and I admire her art! This particular blog grabbed my attention as I also have three girls (mid 20’s up to early 30’s) and I couldn’t have said what she said to her girls any better to my own. 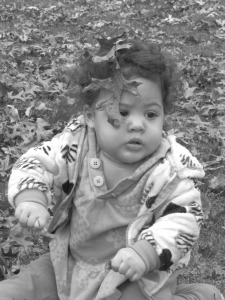 They grow up fast, but every age is a joy and fascination to watch! Unconditional love says it all!! This entry was posted in Uncategorized on December 10, 2014 by Kirt D Tisdale. 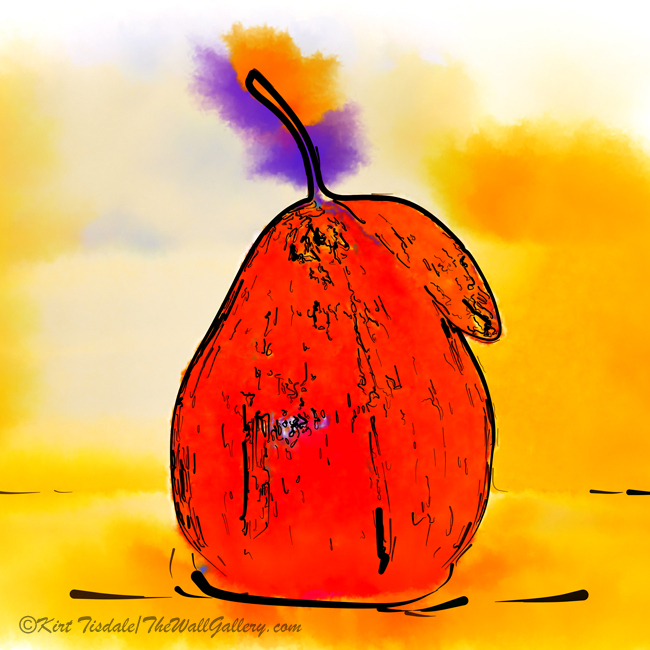 I just wanted to share this blog from Sally for a couple of reasons…the first is the blog is about an author who I enjoy and who has been very supportive of my work and the second reason is that Sally is so good at getting the word out about a variety of things as it relates to blogs, bloggers and pertinent information. Thanks Sally for highlighting Olga!! This entry was posted in Uncategorized on November 3, 2014 by Kirt D Tisdale.